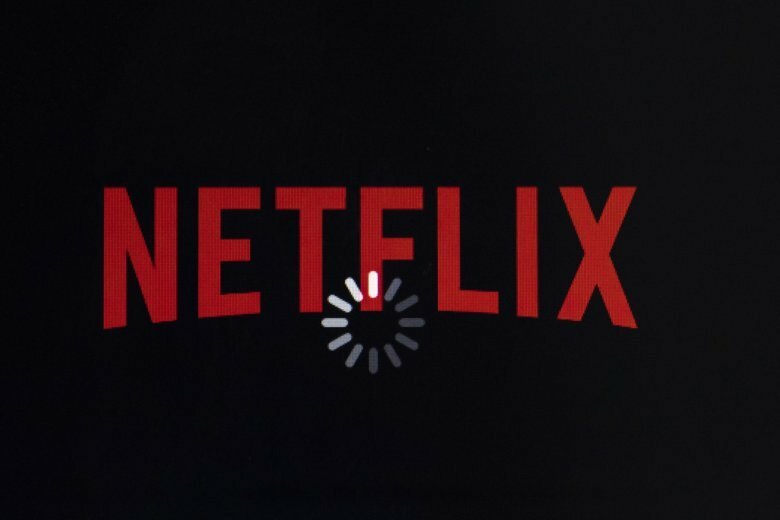 Investors have been betting heavily on Netflix to win. The company’s stock is worth seven times more than it was five years ago, to give Netflix a market value of about $146 billion. The shares slipped $3.13 to close Monday at $329.54.